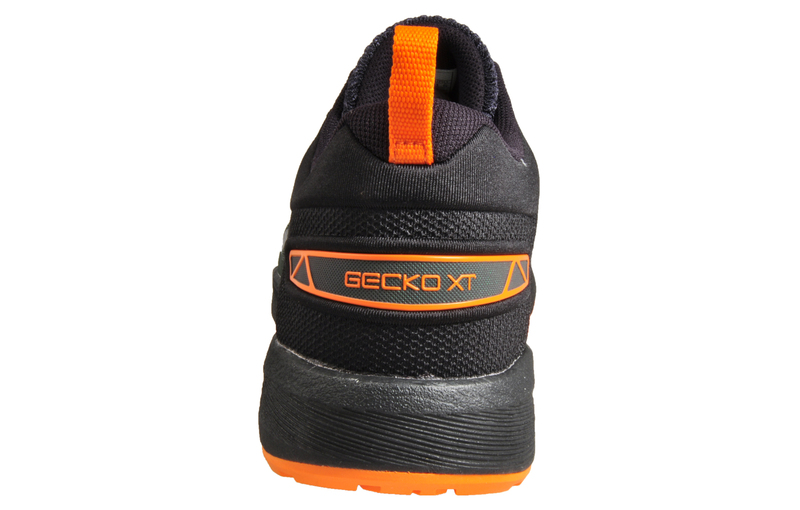 The GECKO XT trail shoe for men brings a new level of performance to all of your runs with the supreme traction offered by the integration of GeckoTrac rubber. 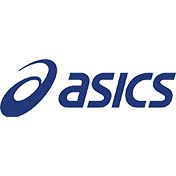 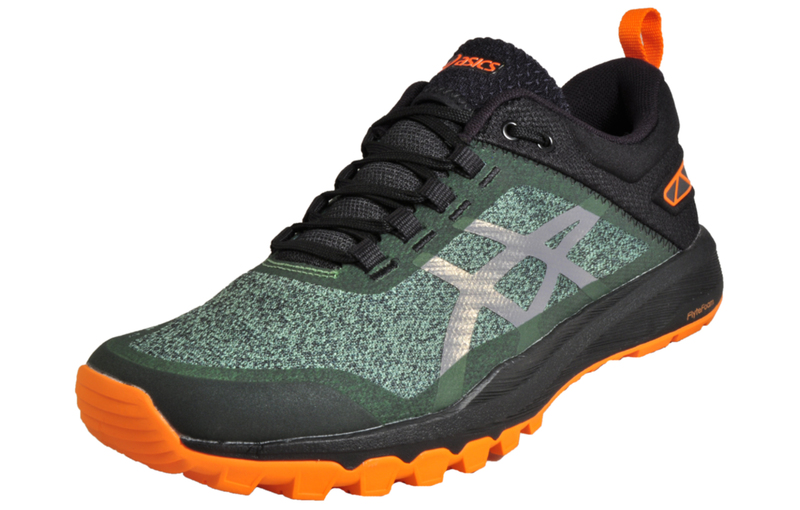 The newly designed sole in the GECKO XT gives you exceptional grip on a multitude of surfaces including rocks, tree roots and whatever else mother nature may throw at you, the design of this shoe has been extensively tested by the institute of sports science at ASICS HQ, in Japan. 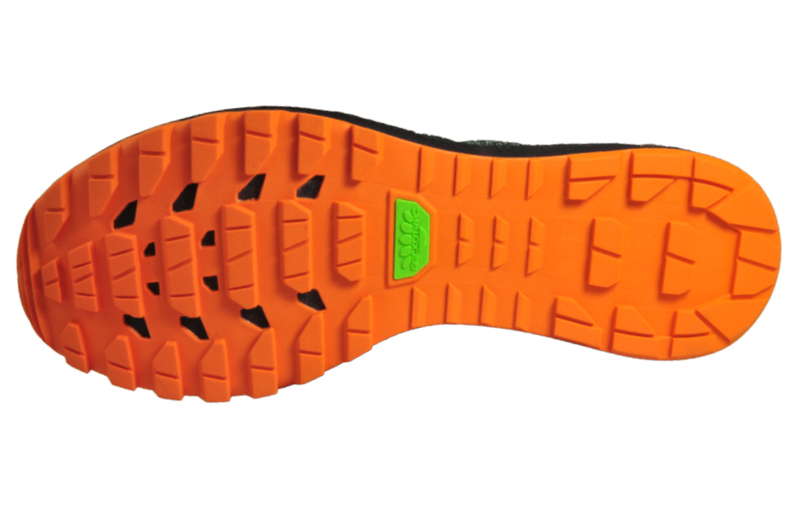 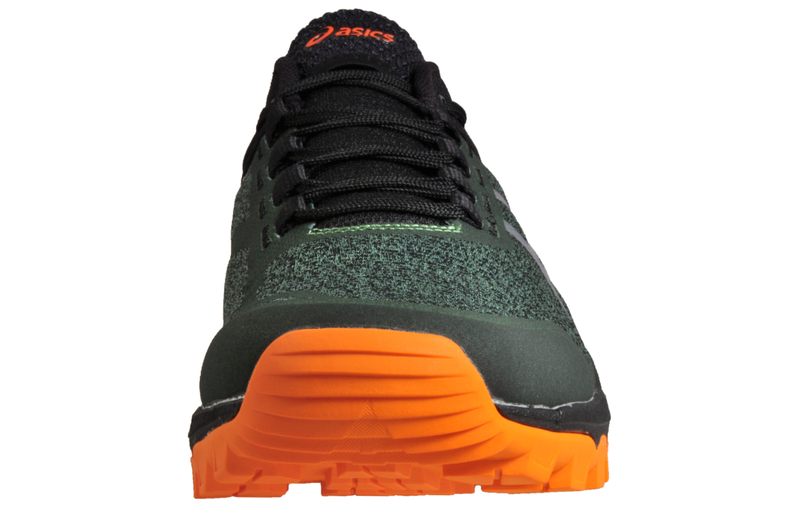 As well as the supreme traction offered via the GECKO XT’s sole unit, there is also the addition of the FlyteFoam midsole, this super lightweight midsole material works to ensure every one of your steps and jumps is followed by a soft landing without adding unnecessary weight to the already sleek and sporty design of this shoe. 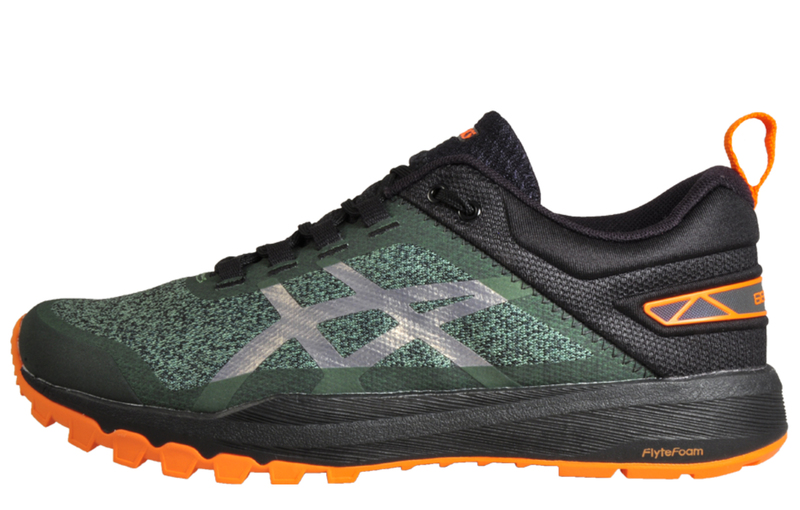 The GECKO XT is ideal for runners of all calibre, and the combination of the highest performance technology fused with the added touch of comfort and luxury give you the confidence to take on any run or workout.